This file is from the "Midnight Rx" episode of FOX show The Simpsons. Its use is believed to qualify as fair use under United States copyright law. 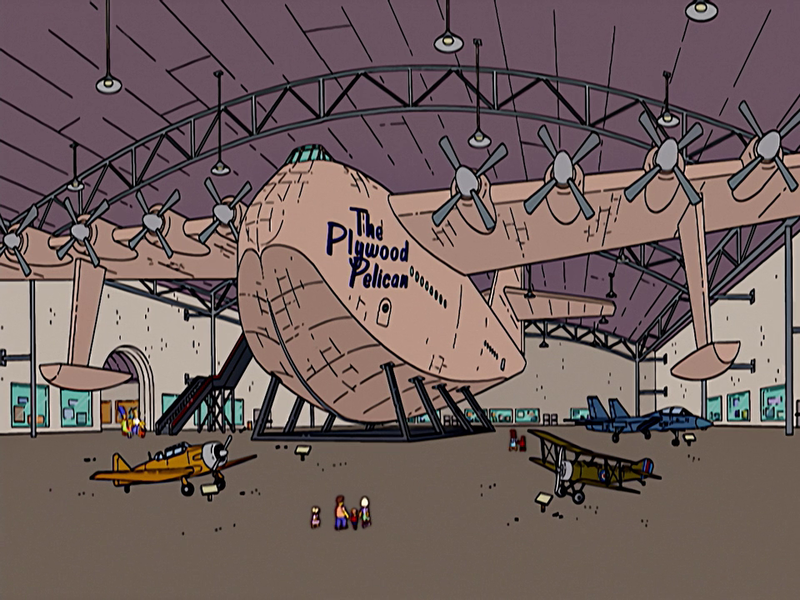 19:04, April 25, 2012 915 × 405 (629 KB) Nick97 (talk | contribs) The Plywood Pelican, from the episode "Midnight Rx". Modified on March 1, 2015, at 12:33.